defendING WILDLIFE from exploitation IN BC. 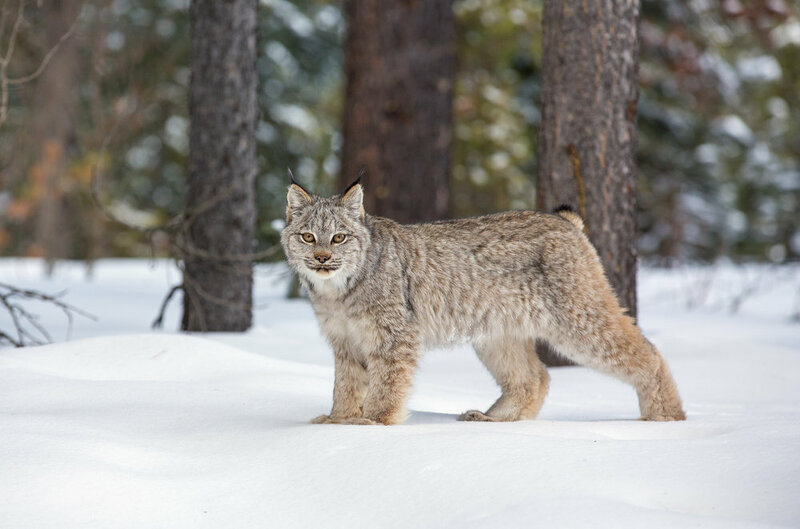 Cougar, lynx and bobcat are hunted for sport throughout British Columbia, often through the use of hounds equipped with GPS collars. Wolves are being exploited across British Columbia - trophy hunted, trapped and shot from of helicopters.